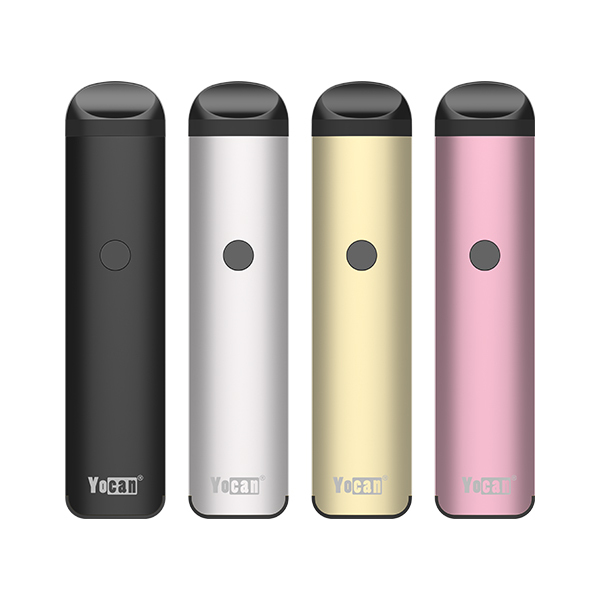 We’re glad to release the new member of the 3-in-1 Pod System Vape Pen of Yacan, named the new Trio. Here we go. 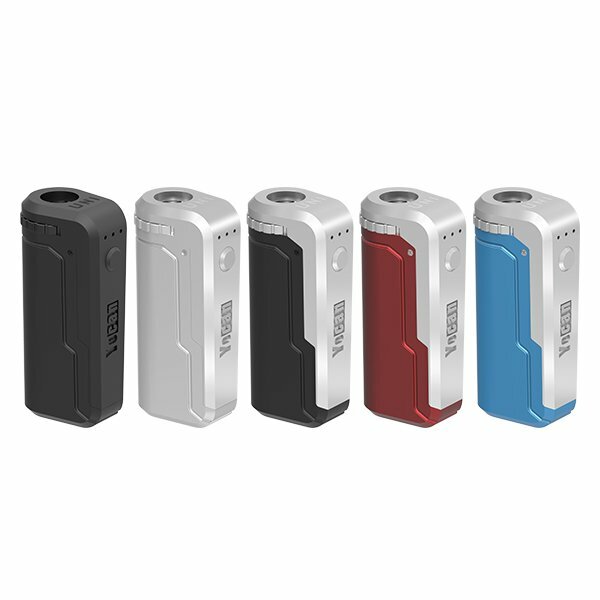 Let’s talk about the features of Trio Vape. The refillable 3-in-1 Pod vape pen makes e-cigarettes really easy to use, satisfy any of your vaping needs by its three types of Pod changed easily from e-juice to oils, and concentrates. This is the device that you are looking for deep in your heart. 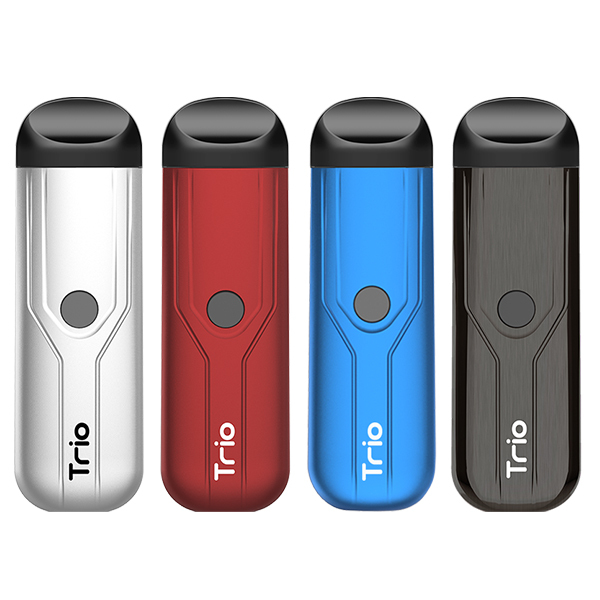 The Yocan Trio Vape Pen is a specially designed Pod system vape pen with the airflow in a new way. Provide premium method for vaporizing your favorite stuff with an even smoother and cleaner experience. The Juice and Oil Refillable Pod are creafted with ceramic coil, more satisfying to vape by delivering huge delectable clean vapor, smooth and flavorful. Small, solid, and yet as satisfying as most Mods. The Concentrate Pod is with quartz dual coil, provide with the purest experience, guarantees a crystal clean and smooth essence. The Trio features an adjustable voltage option with three different power levels to customize your vaping experience. After turning on the device, press the power button 3 times rapidly to adjust the voltage level. To provide you with an incredible experience, the Trio has a built-in preheat function that warms up your oils before the first use. Rapid click the power button two times will put the device in preheat mode (shows the current voltage light). It will last for 10 seconds. To deactivate the preheat function, simply press the power button 2 times again. The Trio battery and Pod is with effortless magnetic connection, enables you easily change the vaping experience with this magnetic refillable Pod options, simply pop in and out, super easy to use. Satisfying and stunning, the Trio is built with metal, slim and solid, offers high fidelity and helps you build a high-quality life. The convenient built-in USB charging allows you to charge it anywhere, always ready to use on the go. You will enjoy using a Pod vape pen without clean it on a weekly basis, because most of the Trio components are built into the system. If you have any questions about Yocan Trio 3-in-1 Pod System Vape Pen, please comment below. Or submit your question on Yocan Trio Sub-forum. We will reply you ASAP. Have a nice day with Yocan. This entry was posted in News and tagged Trio Vape pen, Yocan Trio Vape, Yocan Trio Vape Pen. Very soon, please check our site later. Have a nice day.